The world's most sellingest streaming device is going to be able receive video streams from one of the worlds' favouritest video players. 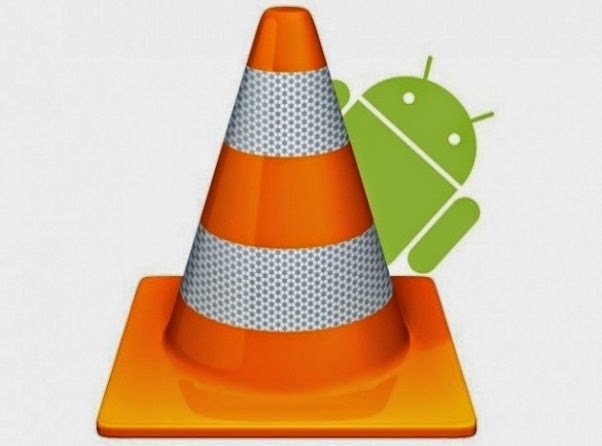 VLC for Android recently dropped it's BETA phrase and is a full fledged app and as far back as June we heard that they were going to be looking into being able to Cast. Well, a recent dig through some changelog for the upcoming 3.0 version of the app and you'll see that there's distinctly a section marked for Chromecast. Anyways, I'm ready to try it out (I've almost given up on my network of sharing folders to my upstairs GoogleTV as it never mirrors files like it should... so I could easily put movies on my phone and then cast them).